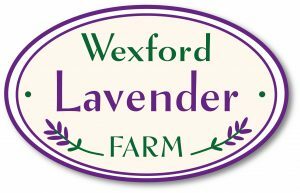 Christmas time at Wexford Lavender Farm is magical, Mrs Claus joins us weekends in December when she can be found in her Kitchen perfecting her special cookie recipe ready for Santas visit! 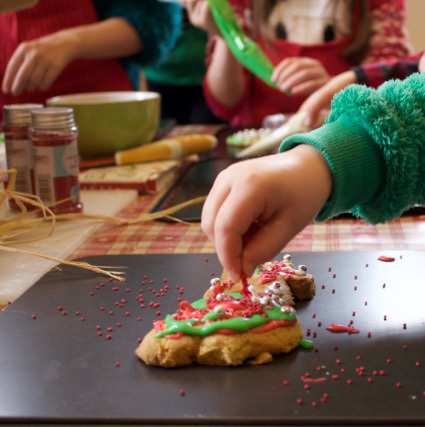 Classes are small (maximum of ten children) and personal, children will spend 40 minutes with Mrs Claus making and decorating their own cookies before going to visit Santa and receiving their gift. 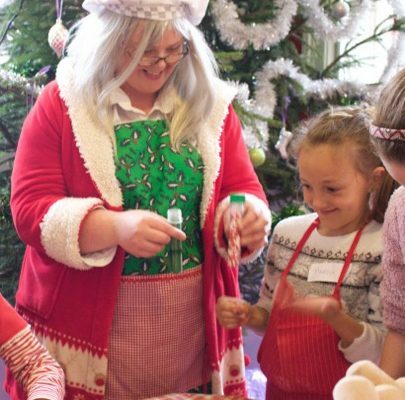 Classes are suitable for children aged 3+ and Parents/guardians are welcome to join children in Mrs Claus’ Kitchen or enjoy a peaceful break in our Café by the roaring stove! 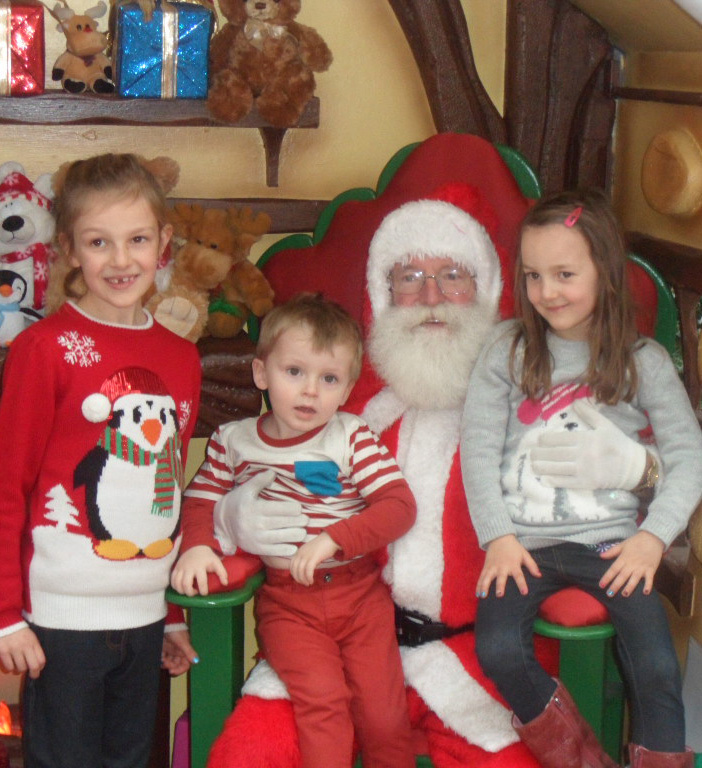 We don’t charge for adults and younger children are welcome to book to visit Santa and not bake. 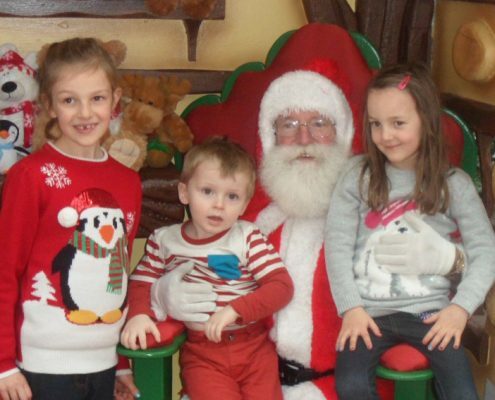 Christmas visits to Santa are pre-bookable/payable from our website. Unfortunately we cannot facilitate walk-ins. 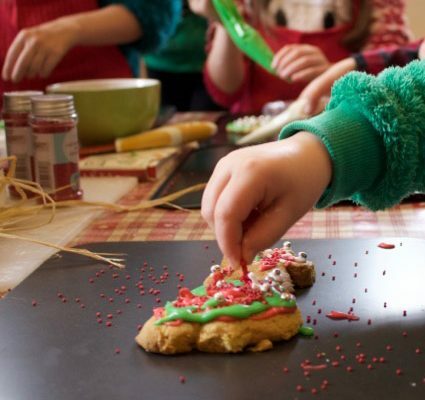 On Saturday nights during December the Purple Haze Café transforms into a beautiful restaurant with twinkly lights a roaring fire and delicious home-made food. 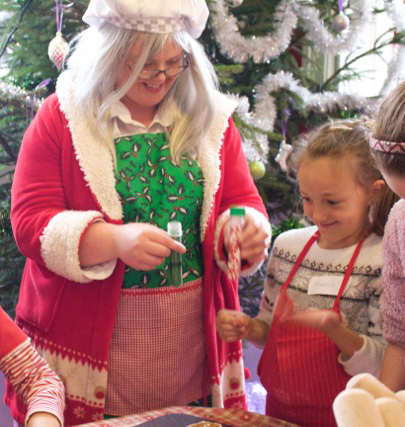 We operate sittings at 7.30, 8.00 and 8.30 and welcome groups, family and friends alike. Drinks are on a BYO basis with corkage priced at €4 per bottle of wine. Spaces are limited and deposits will be taken for all bookings to secure table space, please call us to book.